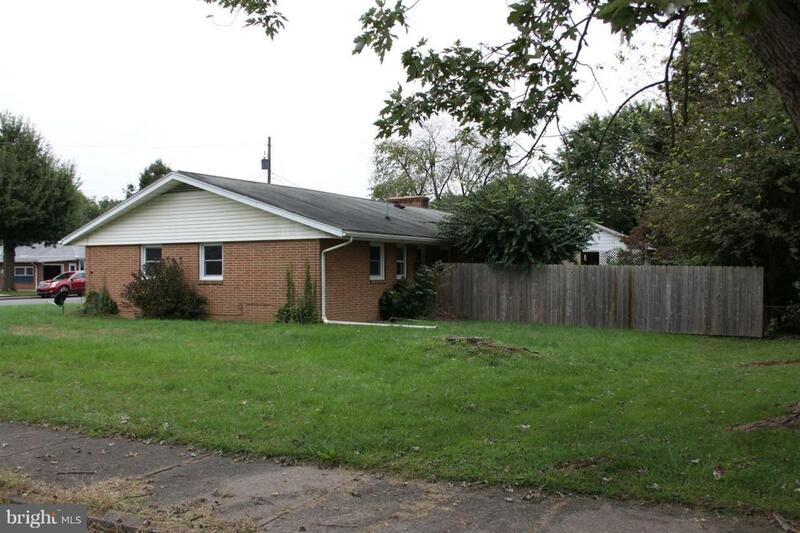 Nice and affordable brick ranch home just outside of downtown Carlisle. 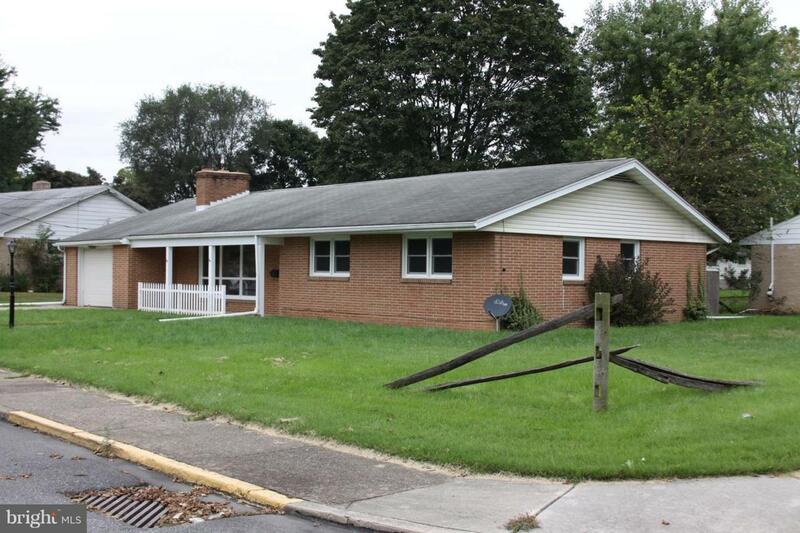 Location is adjacent to Army War College and offers convenient access to Carlisle, Carlisle Pike, I-81, and PA Turnpike. Fresh paint throughout, new vinyl replacement windows and newer garage door. Original hardwood floors in all rooms on 1st floor except kitchen. Master bedroom includes bath w/ shower. 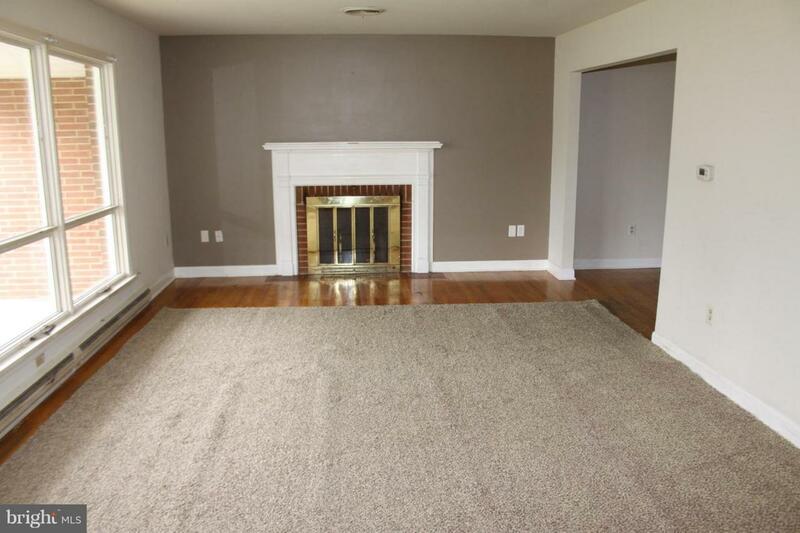 Basement offers 2 large rooms for storage or ready to finish plus a full bath and a wood burning fireplace. 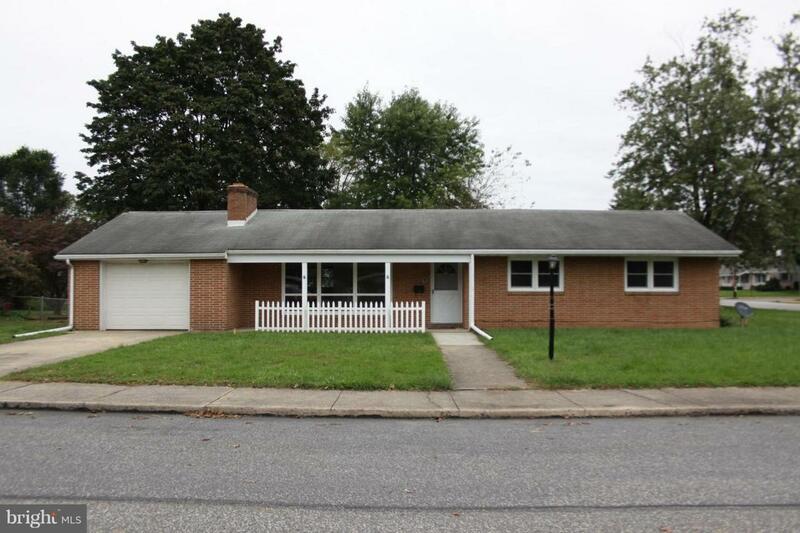 A great home in a very quiet and established neighborhood sitting on a level corner lot with a partially fenced in rear yard and plenty of space for your pets or a garden area. Seller is offering a 1 year home warranty with an acceptable offer.